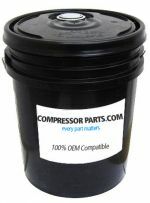 CompressorParts showcases a collection of refrigeration oils that guarantee longevity of compressor service life. 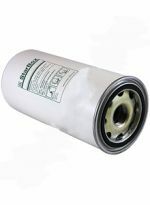 Our available replacement refrigeration oils are specially formulated for best equipment performance and efficiency. Browse high quality refrigeration oil replacements for original equipment manufacturers (OEMs) including CPI, Frick, York, Chevron, and more today. 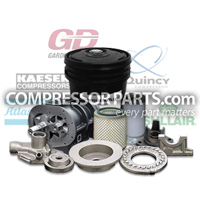 Call us up at 1-888-855-1123 for further product information or for any inquiry. 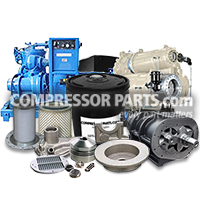 Our compressor experts will be more than glad to help.